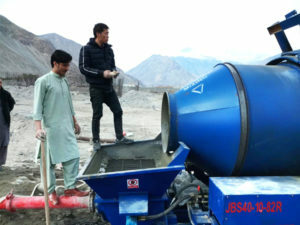 Congratulations recently our diesel concrete pump has been tested running successfully in Pakistan. Our client bought the concrete mixer pump for his water conservancy project. You can check some photos on construction sites. Our engineer and local workers debugged the machine together on the construction sites. 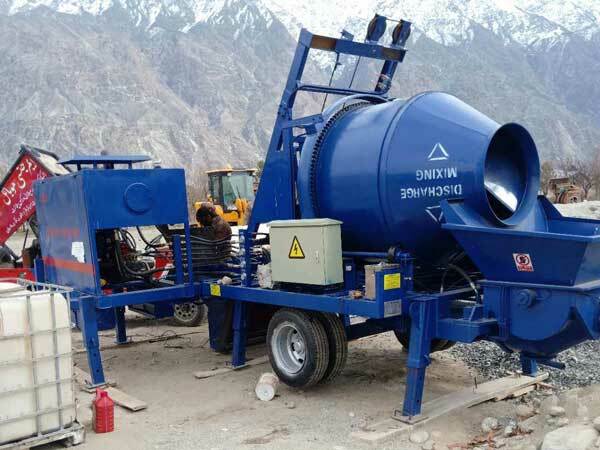 Why To Choose Diesel Concrete Mixer With Pump? 1. 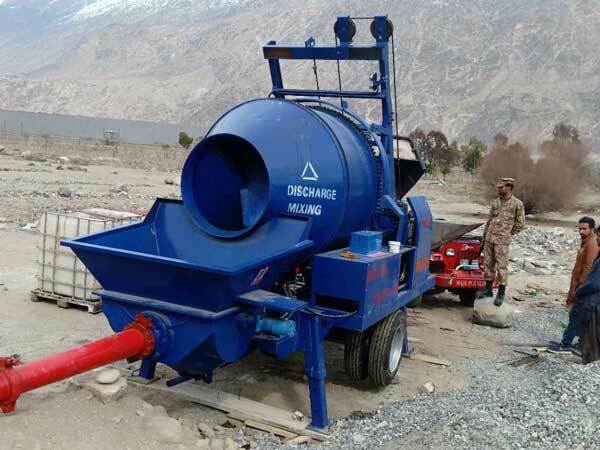 Concrete mixer pump with diesel engine can work under all kinds of circumstances on the construction sites. 2. With remote control device, it is convenient and safe to operate and maintain. 3. Adoption of S valve, making it reliable and efficient. 4. Using imported electric control components, it can ensure longer service life. 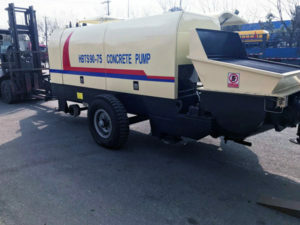 Wanna get more details about the diesel concrete mixer pump or other kinds of concrete pumps? Welcome to contact us for elaborate information now. Email: sales@concretemixerwithpump.com.